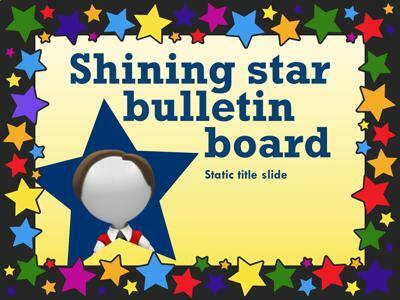 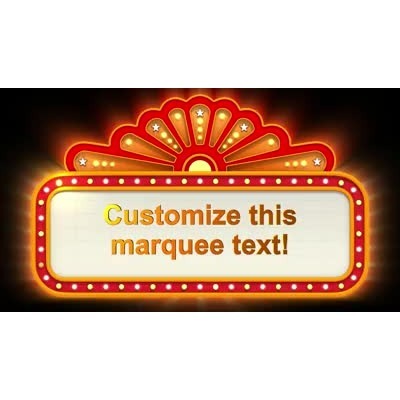 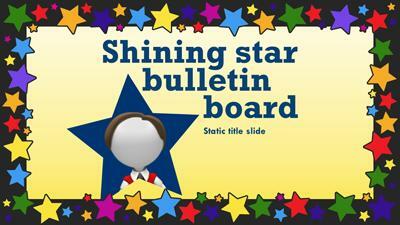 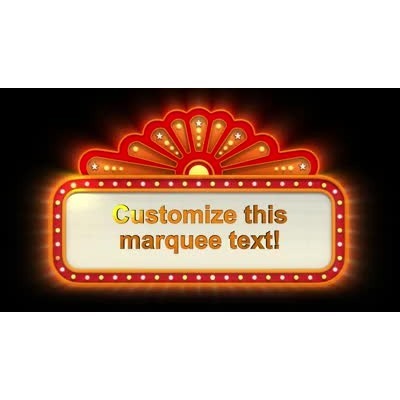 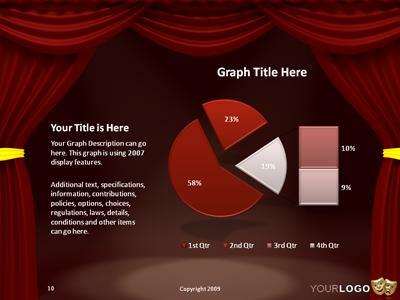 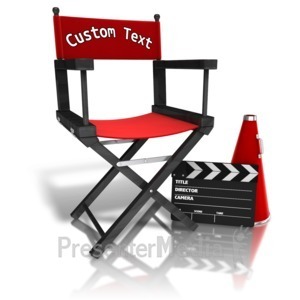 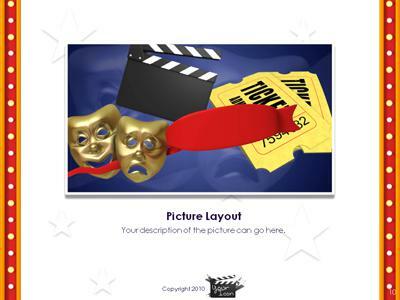 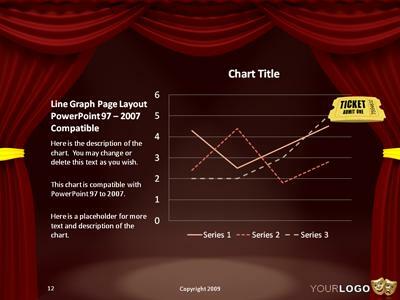 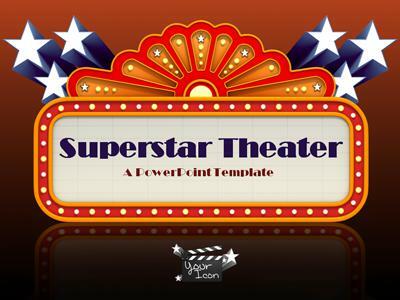 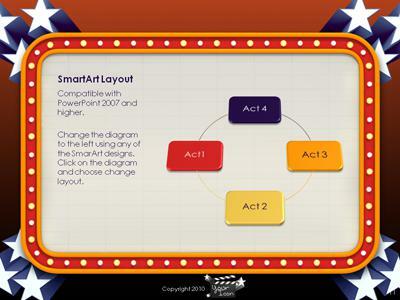 This PowerPoint template features a retro theater marquee theme. 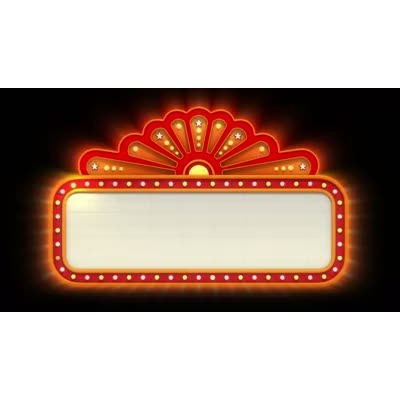 A bright orange theater sign is surrounded by bright lights and stars. 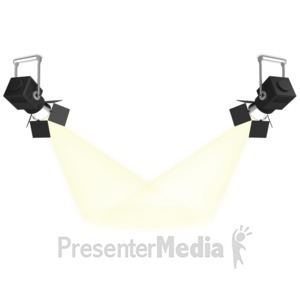 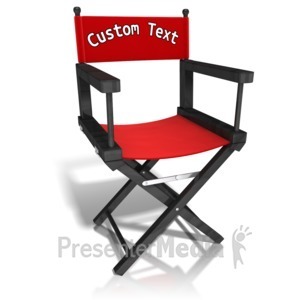 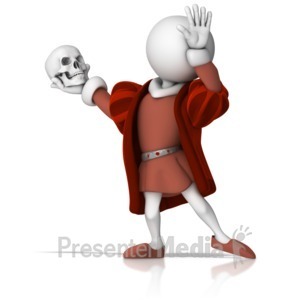 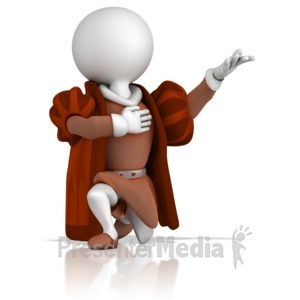 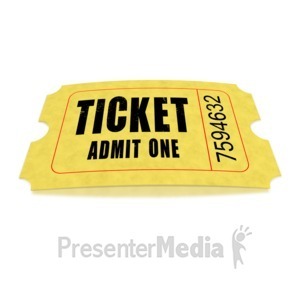 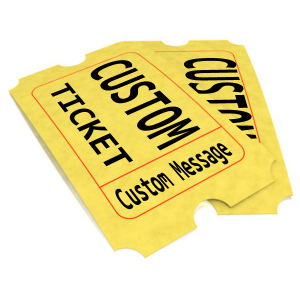 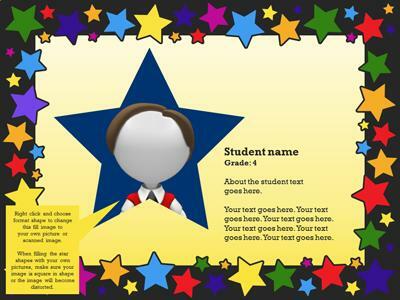 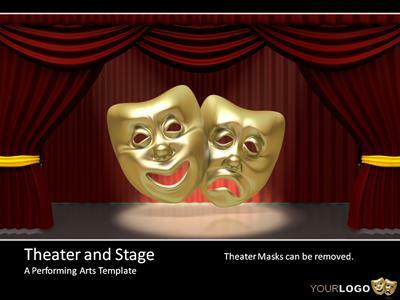 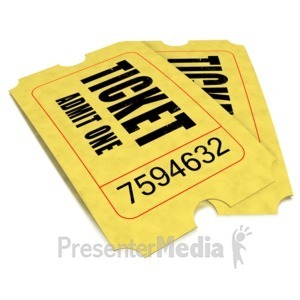 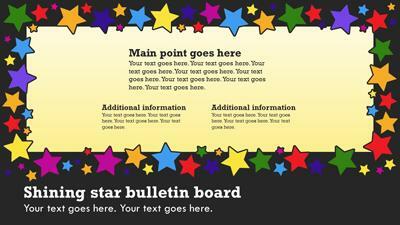 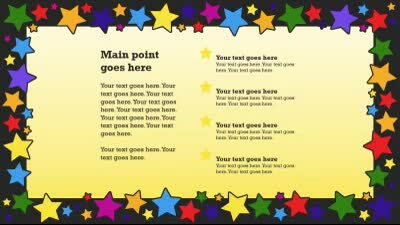 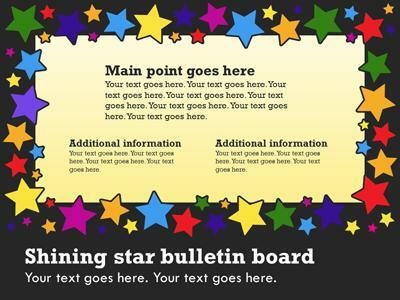 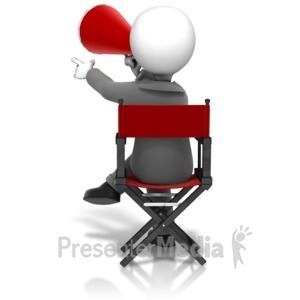 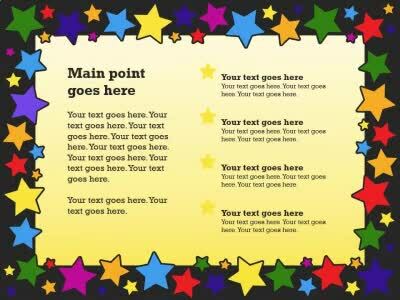 Perfect for presentations to introduce a new product, or for use in schools to promote theater and the performing arts. 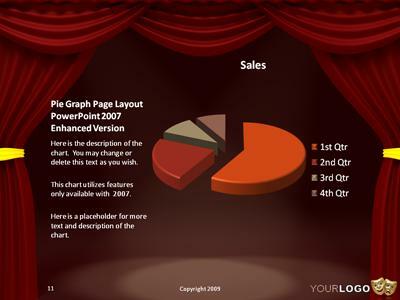 Template also includes designed SmartArt, graphs, charts and tables.